bar none group: And We Live Here! 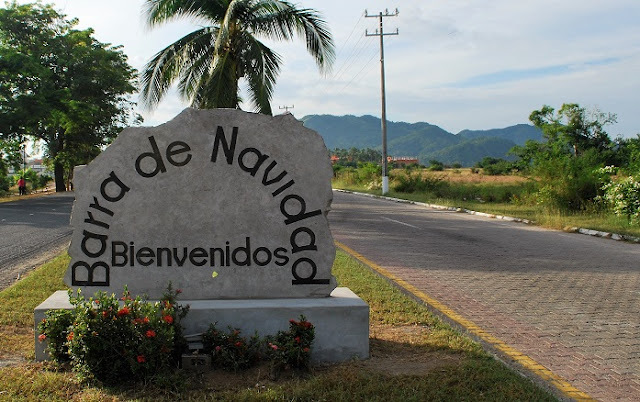 Bienvenidos a Barra de Navidad! Or meet some friends and just...Let go! And We Live Here! is a song with many mothers and one father. Well two mothers — Patricia Dolan and Pamela Mills Ruzic — and one father — Lalo! The song appears on a CD by Lalo, a mix of bluesy rock numbers that evoke memories and passions of his home in Barra de Navidad, Jalisco, Mexico.